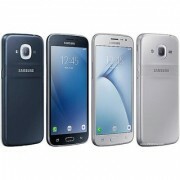 Warning: prices, links and product specifications for Samsung Galaxy J2 J200 are submitted by our listed stores. Please notify us if you find any errors. 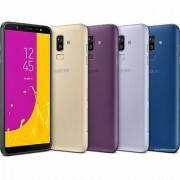 Find the best deals for Samsung Galaxy J2 J200 (Super AMOLED display type, 4.7" screen size, 16.7M colors, 5 MP camera resolution, Android 5.1.1 Operating System, 8 GB internal capacity, 1 GB RAM, Quad-Core, 1.30 GHz) and compare mobile phones offers from hundreds of online stores delivering in Bangalore (Bengalûru), Madras (Chennai), Delhi (Dilli), Jaipur, Calcutta (Kolkata), Bombay (Mumbai) and all over India. 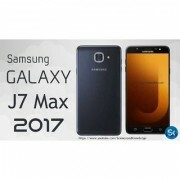 With ShopMania you can find the most convenient Samsung Galaxy J2 J200 prices in the market and be the first to learn about all the available sales and product discounts. 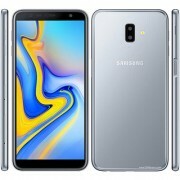 Read our users review and comments, browse the Samsung Galaxy J2 J200 photos and see all the product features and specifications. 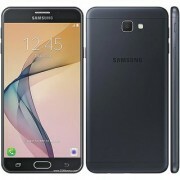 Regardless if you're viewing pics or videos, using social networks or various applications, editing documents or images or even reading a book, the 4.7" diagonal of the Samsung Galaxy J2 J200 display offers you an exceptional user experience, that lets you use your phone capabilities to the max. 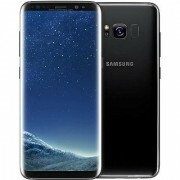 A phone memory of 1 GB RAM offers a smooth execution of commands, so that the standard functions of the phone can be used optimally. 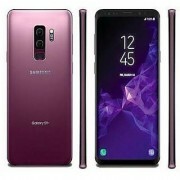 The 5 MP photo camera of the Samsung Galaxy J2 J200 phone takes shots and video at optimum quality, but not as good as a top of the line photo camera. 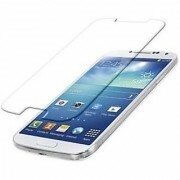 However, it is enough for capturing the important moments you want to keep. 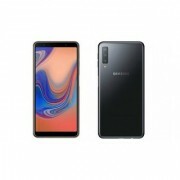 If you use the phone outdoors, you will enjoy the SUPER AMOLED technology display of Samsung Galaxy J2 J200 which includes a digitizer and has less light reflection.